Software and hardware developer with a strong interest in gamedev. Some experience with music composition and sound design. 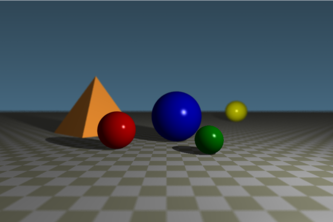 A playground for experiments with ray tracing in Go. A simple game engine project designed as a testbed for experiments with engine architecture.